When I first started writing this blog we had three breweries in Manitoba. Today, we have nine with more on the way. What’s even more, we are hitting the anniversaries of some of these breweries and I, for one, am interested in looking back. I sat with John Heim, president of Torque Beer Co. and the new president of the Manitoba Brewers Association to talk about their first year. I wanted to take a minute to look back at their first year and ask him about what they’ve learned, what they would do differently, and where are they going form here. 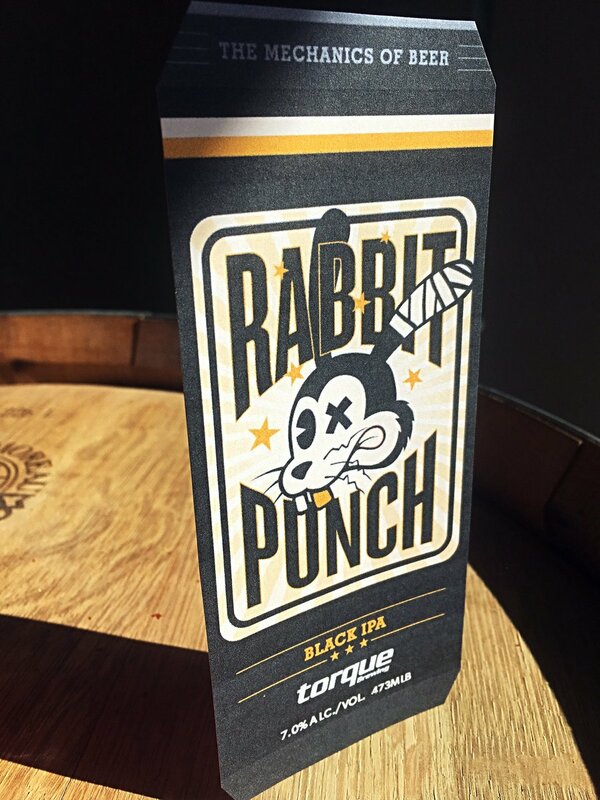 When they first opened Torque came out of the gate with a large capacity, immediate packaging and selling directly from Liquor Marts and beer vendors. They didn’t focus on getting their taproom open first but getting their beer out the door. This helped them enter the market with a wide reach and bring their beer to a larger group of people. While starting off strong, Torque had early on made the decision to have a Helles, a lager requiring 8 weeks from brewing to packaging, which meant that it took longer to cycle that beer out into cans reducing the capacity for other beers that require less conditioning. This decision along with the admirable community mindset of Torque meant that they were using their brewery to produce other beers besides their own. 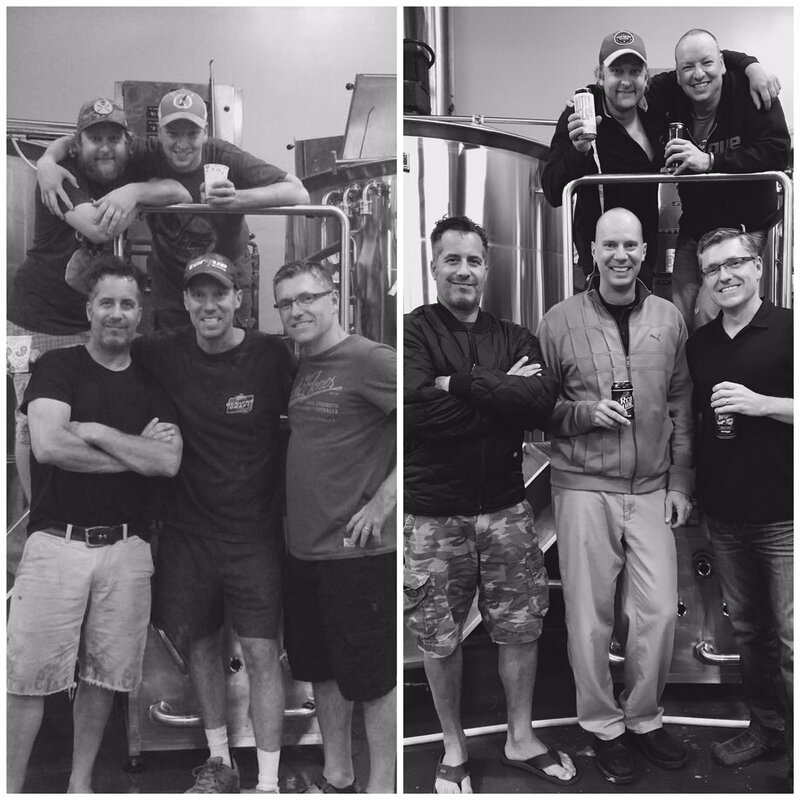 While these decisions ended up both producing a delicious beer and cementing Torque as a stellar community member, it also delayed them finding their stride. With all that said, I think everyone would agree that Torque has managed to produce some tasty, interesting and numerous beers. As well, John explained that if he could do it again, he’d like to have more man power at the start. 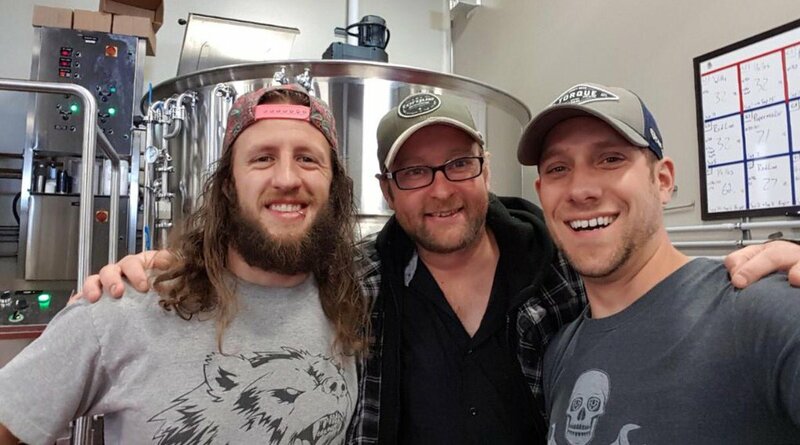 They’ve recently added a third brewer to their team, Tyler Sattler (formerly of Fort Garry Brewing) and a full-time tap-room manager named Hannah. While, according to John, they are just now starting to hit their stride, if what they accomplished over the past year was them “finding their stride” I can’t wait for this next year. In this upcoming year Torque is hoping to expand their space by another 6000 sq/ft to accommodate the multiple dry-good needs they have. They’ve started using superbags of malt which will help them keep up with demand and have a variety of can variations that take up a lot of space. As they’ve continue with their focus on helping the craft beer community, helping with distribution for PEI brewing company, Dark Horse Wine and Spirits, Craft Beer Imports, and 49th Parallel, they could also use some more cold storage and tanks which means they need more room to store the dry-goods as well. Another 6000 sq/ft would go along way. John also thinks a silo for malt might be in the future. With the recent hiring’s, it lets John focus on the higher-level thinking and his new role as MBBA president. He is looking at working with other MBBA members to change the occupancy rules for taprooms so that events are easier to hold. With a 50-person max, despite space, it makes it hard to throw a birthday bash. John is also looking at finalizing Torques website, working with their sales manager Raj to get them out to more restaurants and venues, and talking to the Saskatchewan Liquor and Gaming Authority about expanding to SK with their variety packs. The first year has flown by and John and the team at Torque are trying to focus on looking forward. They are working on getting their website up and running that will provide details on beers, location, merch and where you can find them on tap. They are also hoping to hold more events and connect with other local vendors to bring beer and cuisine together. Overall, John feels that they’ve really honed in on their production. They’ve implemented efficiencies in their canning line to allow for one person to operate it reducing waste and beer loss. They’ve hired new brewers to help fill the gaps and relieve the pressure that was once there and they’ve really focused on ensuring that the product they sell is something they would be proud of. I’m excited for this next year and excited to share with you some of the bigger batches of beers we will be seeing from Torque over the next 12 months. Just know that alongside this they’ll have their small batches available at the brewery only. In fact, they are adding more small batch fermenters so that they can do more small batch brews. February 2018 – A Gruit using local botanicals – 500ml Bottle. March 2018 – Konstantine Russian Imperial Stout – 500ml Bottle. I’m pretty excited for a lot of the beers on this list. I encourage everyone to continue to support local beer and to get out and try these beers. Some of them will be quite interesting. I hope to continue to follow-up with the breweries as they hit milestones. Peg Beer Co. and Barn Hammer Brewing have both also hit their one year anniversaries. I hope to check in with them soon. I’m also going to be checking in with Stone Angel this week as they approach opening and talking to the founder of North City Growlers. So follow me on WordPress and twitter to keep up with the latest.